Rodent Control Penrith - Rodents are varied and often cause hefty damage to the properties they infest. 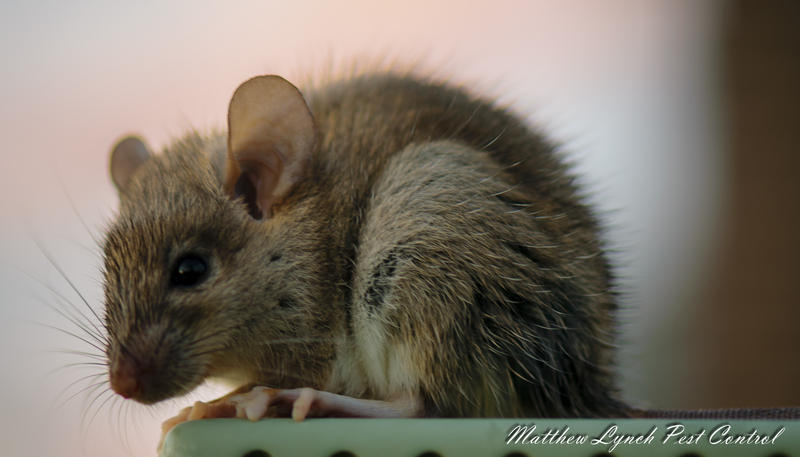 Whether your Penrith property is suffering a rat, mouse or possum infestation, Matthew Lynch Pest Control has the rodent control solution for you. Our team of reliable and affordable rodent removalists can be onsite at your Penrith property to assess and devise a tailored solution to your rodent control needs. Trust Matthew Lynch Pest Control to eradicate your rodent problem effectively, and for good! If you’re looking for quality rodent control services at your home or workplace in Penrith or surrounding areas, call the experts at Matthew Lynch Pest Control. We provide specialist services at affordable prices as well as ongoing actions to avoid future occurrences or infestations of unwanted rodents. Call Matthew Lynch Pest Control on 0406 679 538 for more information or to book an inspection with our expert rodent removalists.